Gate.io Official: Welcome and Greetings! Greetings! We are excited to announce that gate.io now has an official Medium account. We will update our news and announcements here with our valued gate.io traders. gate.io is one of the world’s top cryptocurrency trading platform, we support trade for hundreds of blockchain assets (such as USTD, BTC, and ETH.) for traders since 2013. gate.io now serves 2 million traders, and has a daily trade volume reaching 300 million USD. 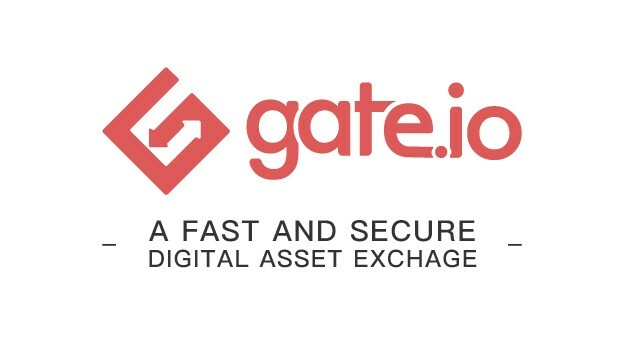 gate.io has earned a reputation for its security, high-quality service, diverse blockchain assets, and technological stability. gate.io is dedicated to providing fast and secure blockchain asset trading services to traders. gate.io, a fast and secure digital asset exchange!